Tech Age Kids partnered with BFX Festival for the first time this year, to bring together a family tech event to inspire the next generation of games and visual effects enthusiasts. 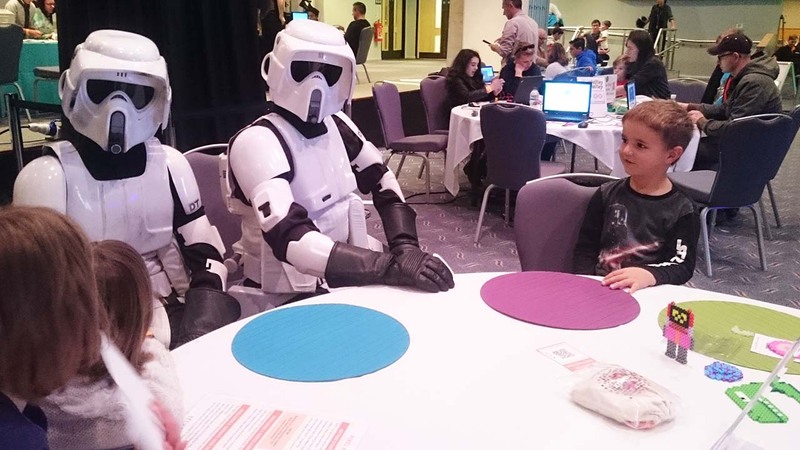 Together with the University of Bournemouth, Arts University Bournemouth, Computing Museum, Code Club, So Make It, Dorset Troopers and Barclays Digital Eagles, the event was a great success and attended by 100s of families. 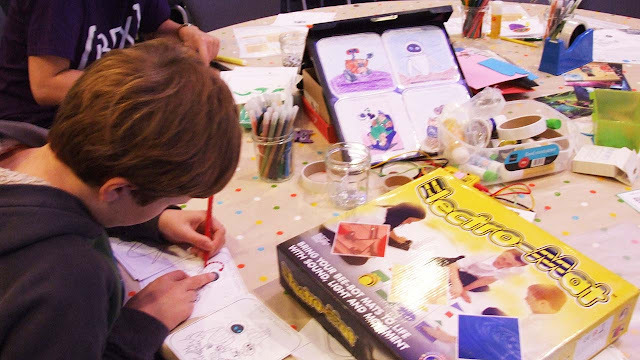 With the superb help from university students, Tech Age Kids put on a range of activities, appealing from young to old. 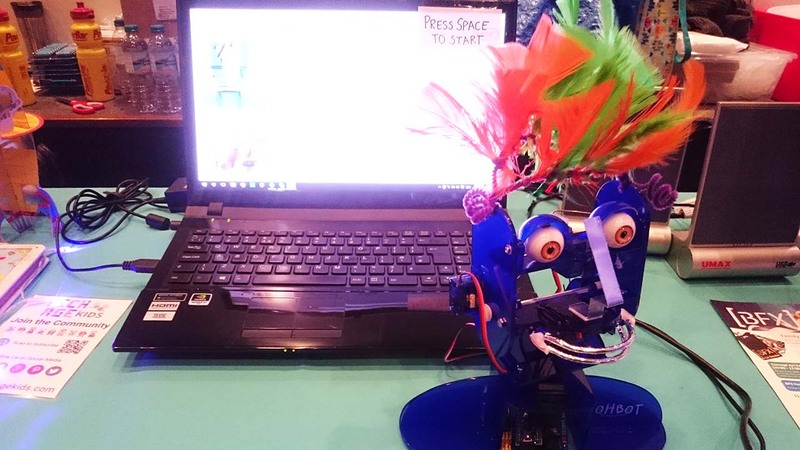 In the talks, Tracy spoke about Why kids should learn about robotics? and Elbrie, shared some of her own experiences, navigating the challenging journey of digital parenting. BFX Festival Family Weekend, offered families a lot of opportunity to explore different technologies and activities. OhBot, the robotic head, acted as an event welcomer, introducing activities families could take part in. 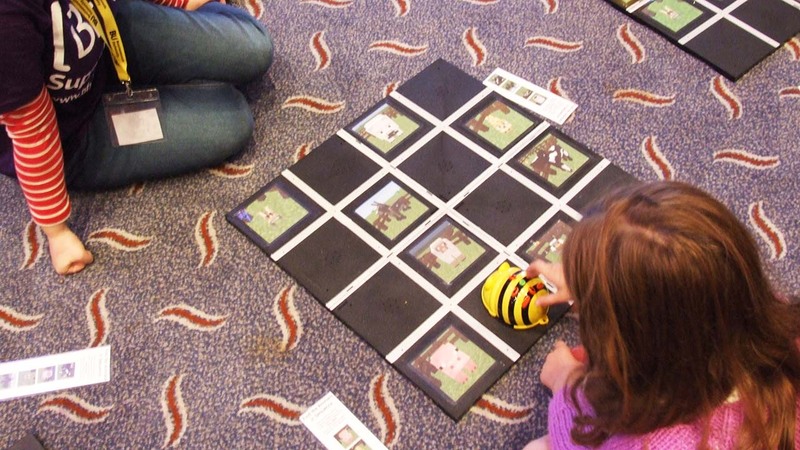 The interaction with OhBot was fantastic and lots of kids recognised, it can be programmed using Scratch. 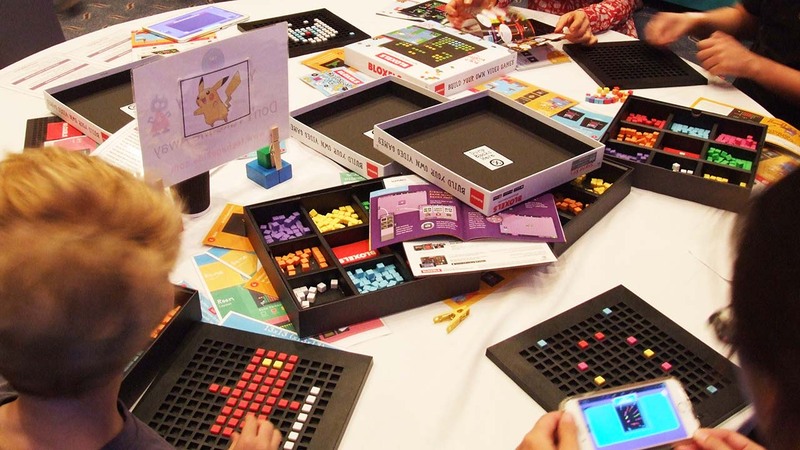 Bloxels, was very popular, giving families a chance to work together to build a character and game layout for their 8 bit video game. 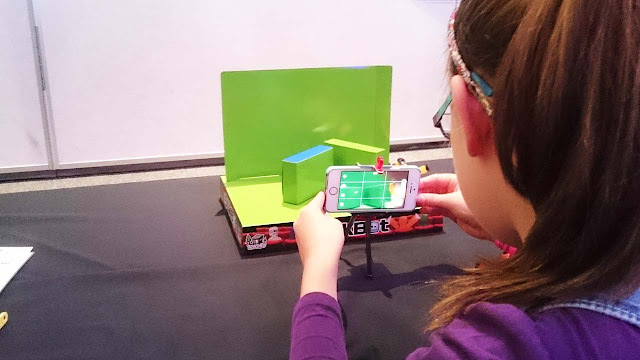 Children learned to make their own stop motion animation using the StikBot Zanimation Studio. Kids of all ages tried this activity and it was bustling with activity the whole weekend. 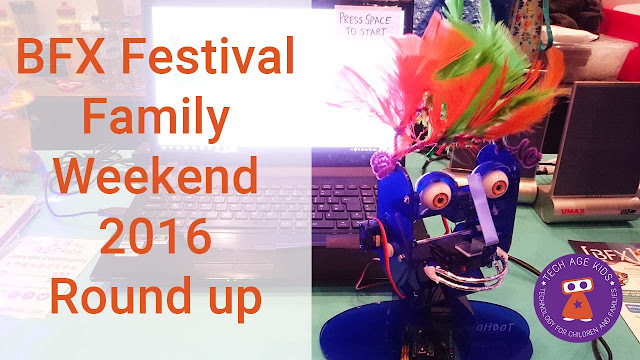 Simbrix, are a brilliant alternative to ironing beads, and children made animations of their own mini monsters hatching out of an egg. Even the Storm Troopers came for a masterclass. Bee Bots are robust, basic robots, to introduce young kids to sequencing. Combined with Minecraft animals, this made a very popular activity for young children and students alike! 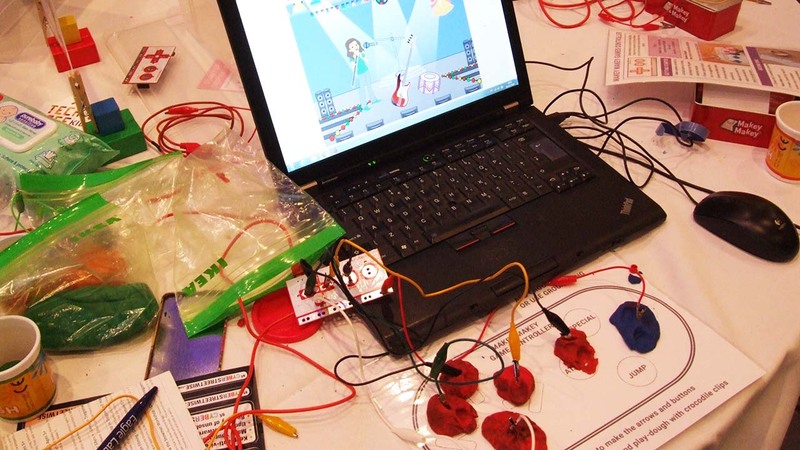 Families played with play-dough and MaKey MaKey, to make their own games controller and play games on the popular online coding tool for kids - Scratch. 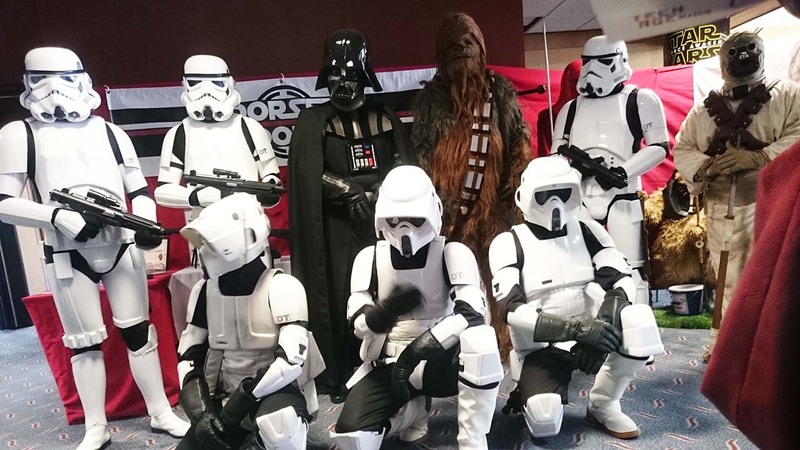 Of course the appearance of real life Star Wars characters by Dorset Troopers, was a highlight for every Star Wars fan at the Festival. They're currently raising money for Julia's House. Head over to our BFX Page, for more information and inspiration on all the products and activities brought to the festival by Tech Age Kids.